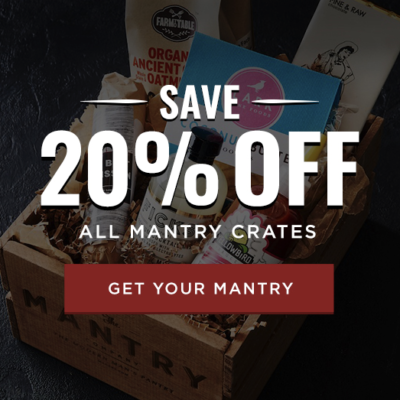 Mantry has released the full spoilers for the April 2017 box! The “Umami” Mantry featured a curation that explored the secret Japanese 5th taste known as Umami. 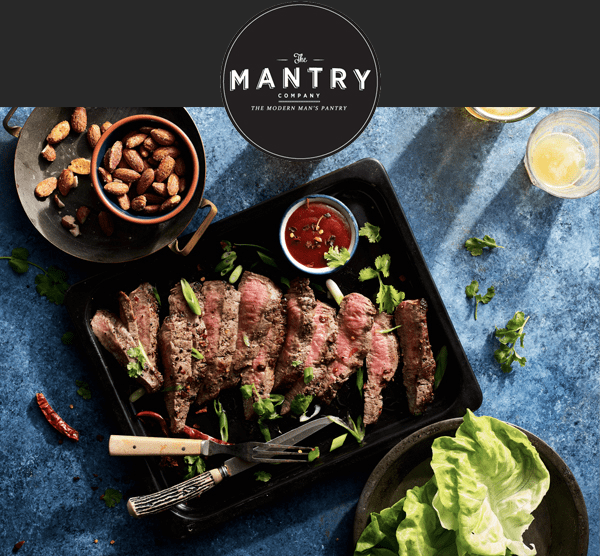 With recipes for Korean Sriracha Steak Lettuce Wraps with Smoked Almonds and Prawn and Super Greens Rice Paper Rolls along with items like Chinese 5 Spice Turkey Jerky and an award winning Matcha Dark Chocolate Bar, discovering 6 of America’s best food makers couldn’t be tastier. This box is no longer available – subscribe now to get the next month’s theme. 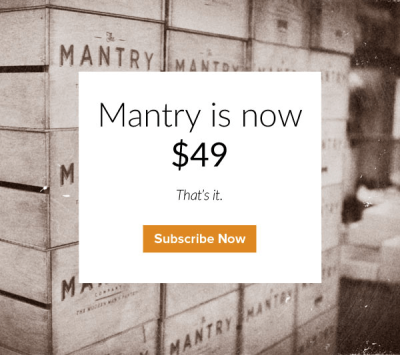 Don’t forget that Mantry has significantly lowered its prices and is now $49 bimonthly! 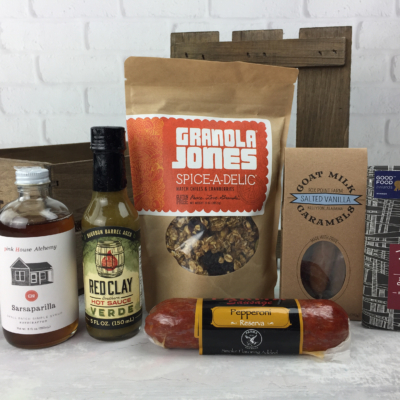 DEAL: When you subscribe to a 12-month plan, you’ll get a free jerky kit – no coupon required. 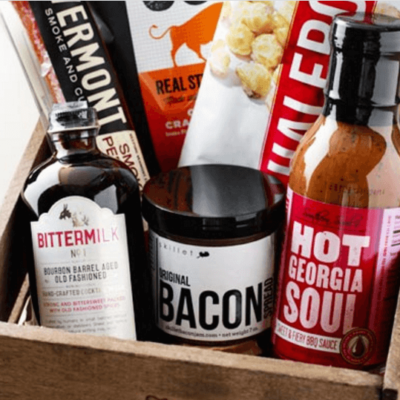 All new subscribers receive a handsome wooden box and free welcome pack! Thanks Team! Post looks great!